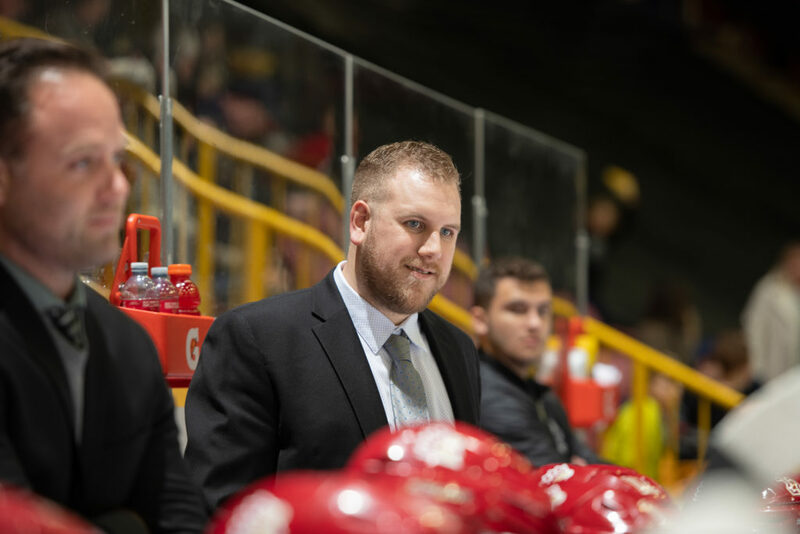 Chilliwack – The Chilliwack Chiefs announced the appointment of Brad Rihela as the new Associate Coach and Assistant General Manager for the team. Over the past decade Brad Rihela has been coaching at a variety of levels, ranging from Bantam to Junior. Last season, Rihela was a member of the Chilliwack Chiefs staff as Director of Player Personnel and Assistant Coach, and prior to that he spent three seasons coaching the Bantam Prep program at the Yale Hockey Academy. While at Yale, Rihela won a CSSHL League Title, a Rocky Mountain Classic Championship, and also guided his team to the prestigious John Reid Memorial Tournament Championship in St. Albert, AB. Before he joined Yale and the CSSHL, RIhela was the Head Coach and Assistant General Manager of the Aldergrove Kodiaks, a Junior B program in the Pacific Junior Hockey League (PJHL). In his first year as Head Coach, the Kodiaks claimed the PJHL title beating the Richmond Sockeyes in 7 games despite trailing the series 3-1. In the 2014-15 season, he was named the PJHL Coach of the Year. 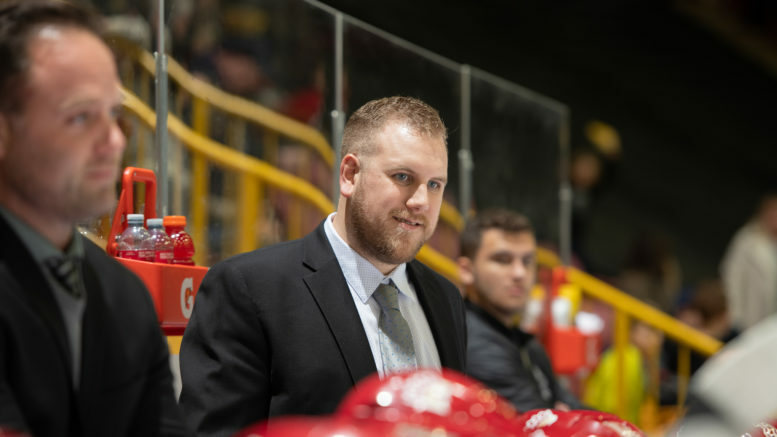 Coaching with the Chilliwack Chiefs is the second coaching stint in the BCHL for Rihela, as he was an assistant coach on Dave Dupas’ staff with the Prince George Spruce Kings back in 2012-13. Be the first to comment on "Chiefs Rihela Promoted To Associate Coach, Assistant GM"